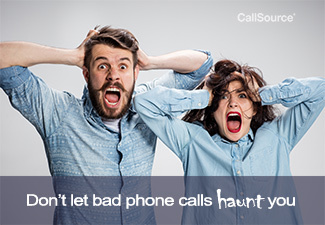 Don’t be frightened – with call tracking, you can prevent this scary story from happening to you. This Halloween, I have a new horror story for you. It’s scarier than The Exorcist, Nightmare on Elm Street and Freddy Krueger combined-because it affects you and your company. You spend your time and money making decisions to better your business, so of course you make sure those decisions are based on facts, evidence and data… riiiighttt? Well, once upon a time, there was a business who decided to trust one of their advertising vendor’s feedback on how well the ad they placed was doing for them, and how many leads they were receiving from said ad. The Marketing Manager was happy with their return from this ad and trusted the vendor to perform the same campaign in the coming year. The only difference was, the next year; this business had CallSource on their side as a neutral third-party to deliver true data and feedback on their ad performance. According to the outside marketing company, they delivered over 250 leads to the business in one month. Needless to say, the company was again ecstatic with their results for what they paid for this campaign, since this means they had great ROI based on this number of leads. But now comes the scary part… tuck those feet up on your chair, I want you to be brave and not cover your eyes! When the business checked their actual prospect count as listened to by CallSource human analysts, they did receive about 250 inbound calls on this marketing source, but less than 100 of those calls were true leads! And it gets even more frightening-of those actual prospects that called, less than 50% converted into an appointment. 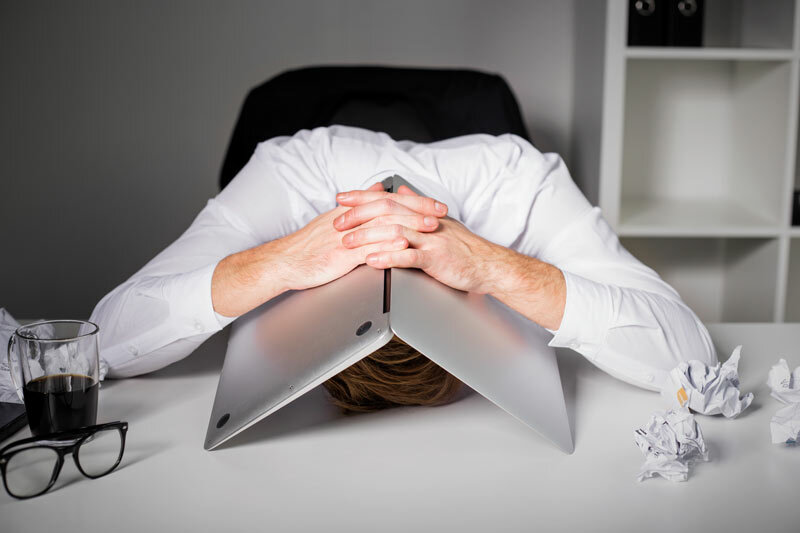 The issue here was twofold-the marketing campaign wasn’t delivering the leads that the business originally thought they were, and the employees were not booking as many appointments as expected from the leads that they actually were receiving. Not to victim blame, but there were a few guilty parties. The Marketing Manager hadn’t previously double-checked with the ad vendor to see what their definition of a true lead was, and the Customer Service Manager wasn’t truly checking up on their team’s appointment setting rate. As it turned out, the marketing agency was considering any call over 60 seconds as a lead-and this is something that CallSource hears from many clients as a best practice. Just because a call hits a certain length does not ensure its success as a bookable prospect. By utilizing CallSource’s reporting with live human analysts dissecting calls as prospects versus non-prospects, this company was able to see that many calls that were over one minute in length (a lead according to the marketing agency) were not actual leads. They also were able to look at the campaign’s conversion rate with CallSource reporting, deducing that many calls were not being converted because of special messaging that was included on the ad, which not all call handlers were aware of. This led to many appointments not being made which should have been. Thanks to utilizing their third-party reporting, this company was able to negotiate with the vendor for their upcoming campaign with them. They made sure to include in the terms that they would only pay per actual lead as confirmed through CallSource’s reporting. They also ensured to communicate better internally for all upcoming campaigns. They had more team meetings with the call handlers and marketing together to explain the importance of certain ads, and how to properly answer and handle the different types of calls. Along with this, they introduced call coaching to improve their call handlers’ skills to further improve their call conversions moving forward. So in the end, this scary story turned out as a huge learning lesson for this company-but beware, for there is always a new victim to this old tale. Don’t let it be you; CallSource is here to stop this madness. What are Best Practices for Inbound Call Handling?